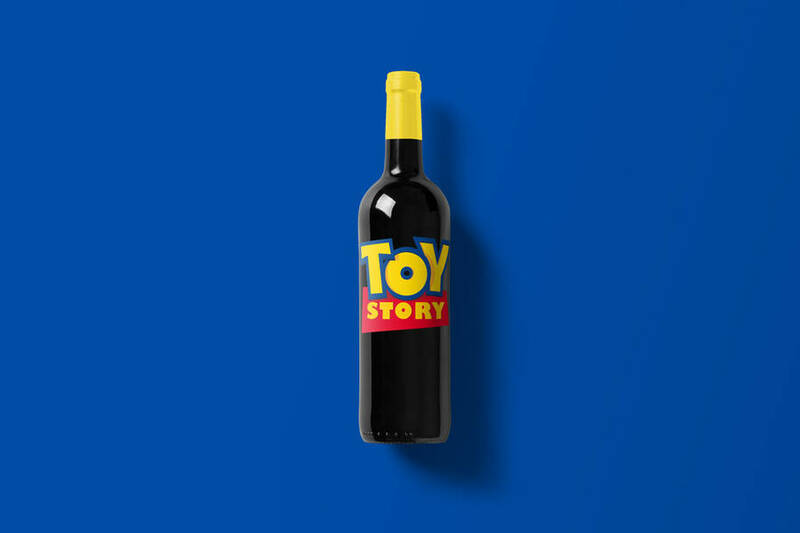 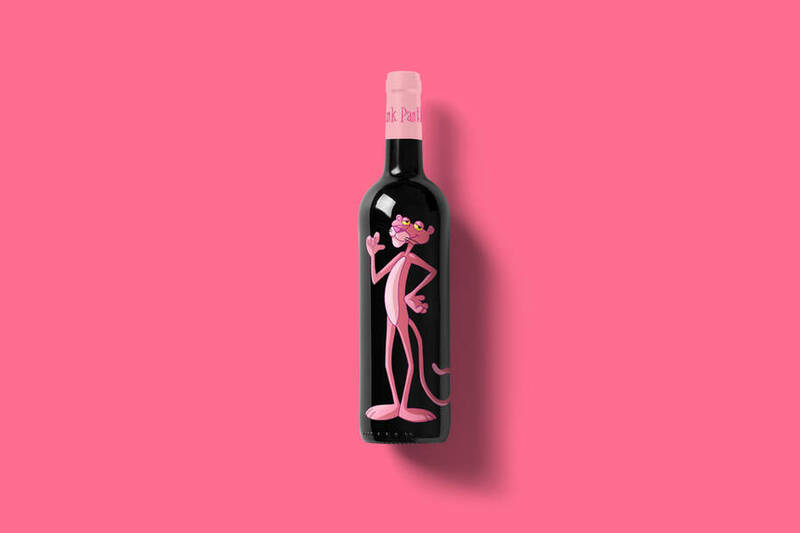 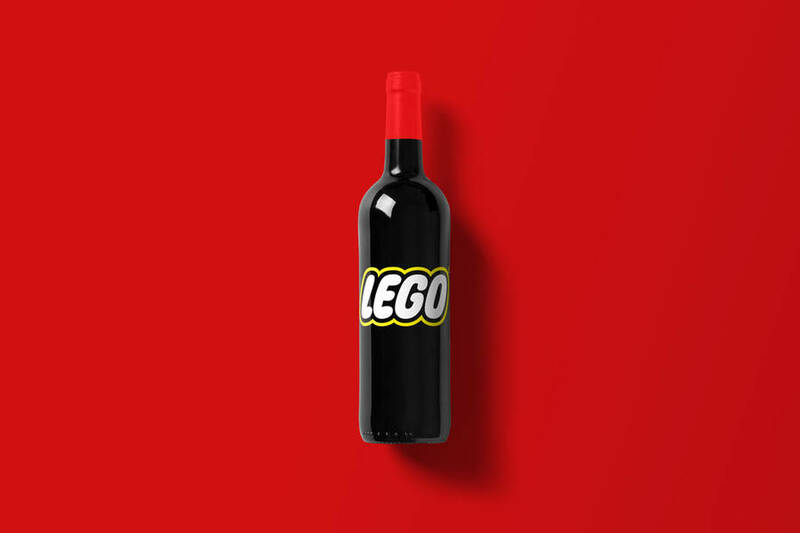 Creative Thomas Ollivier (alias Tom Le French) did a new series titled 99 Wine Bottles. 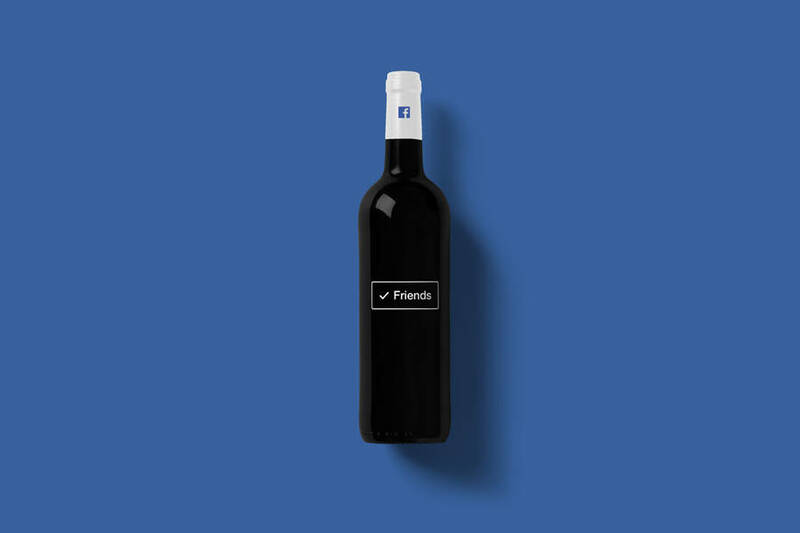 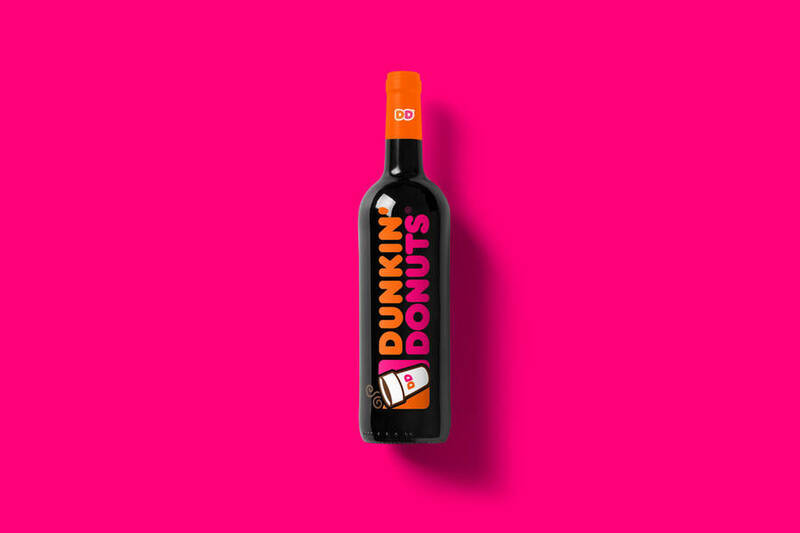 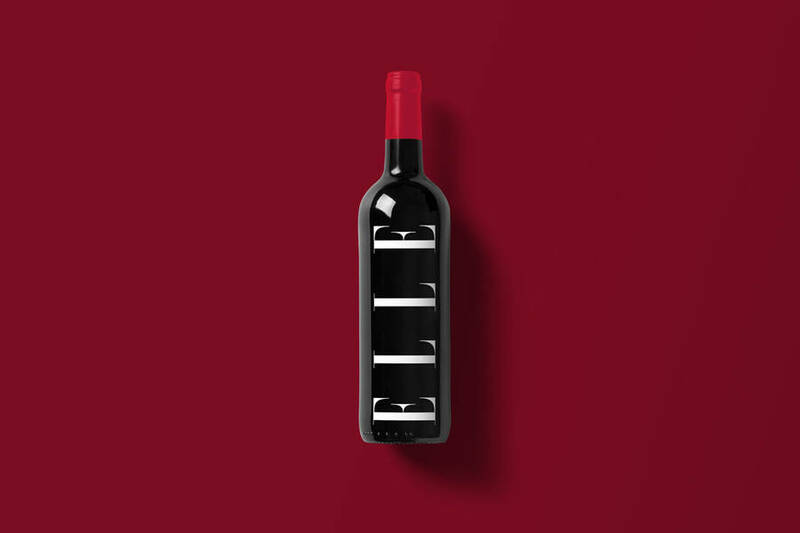 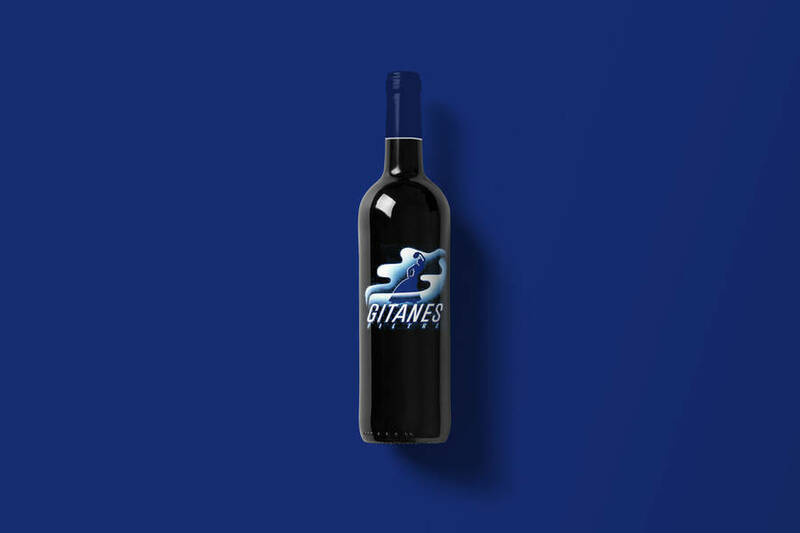 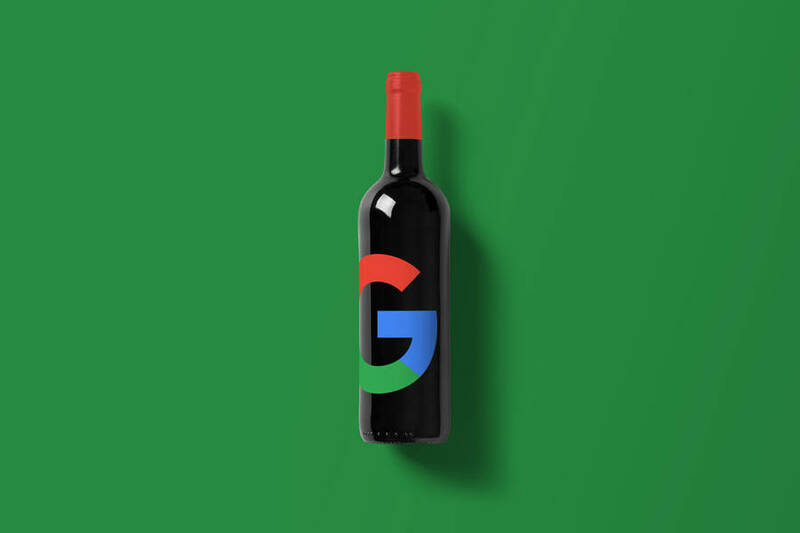 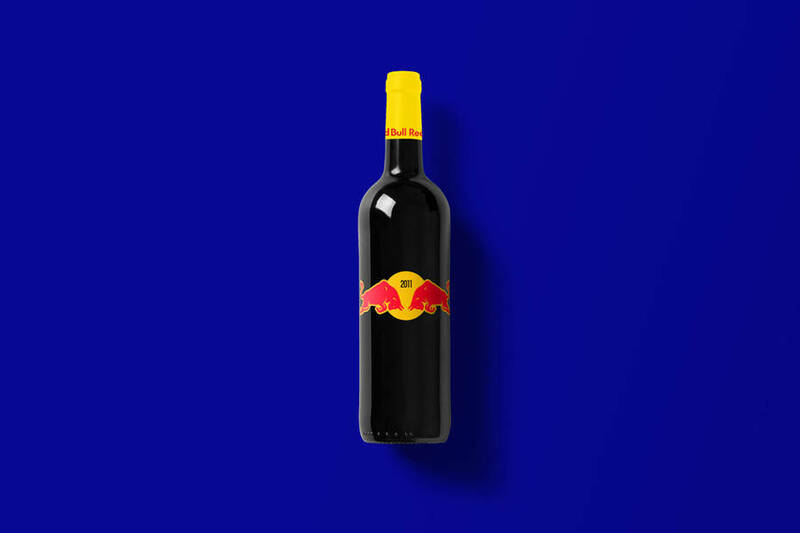 To denounce the fact that many entities, companies and brands invest sectors they’re not legitimated to invest in, he asked the following question : What if brands invest the market of wine? 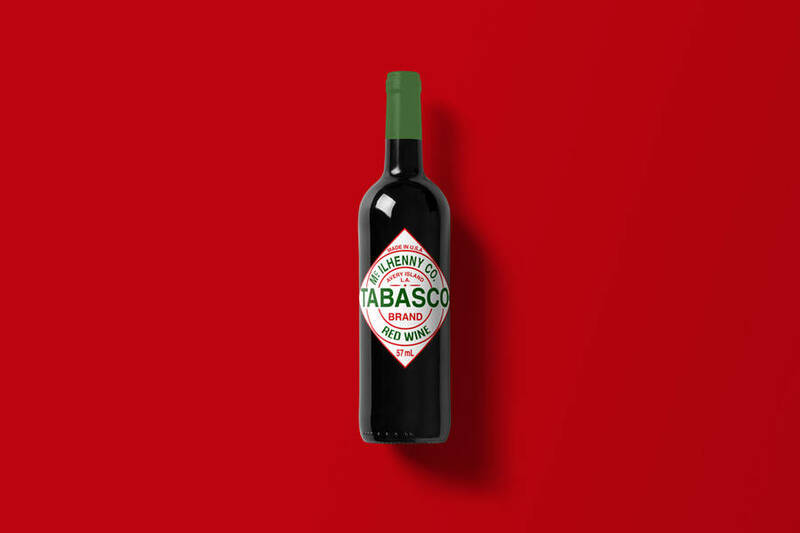 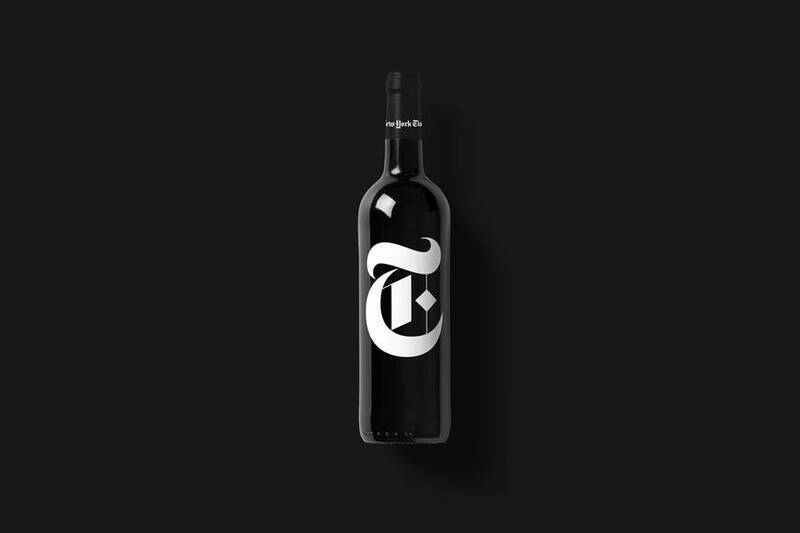 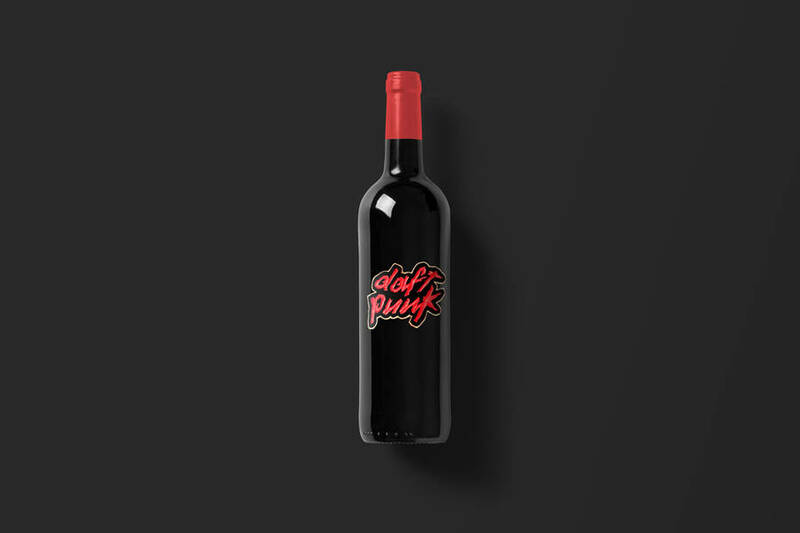 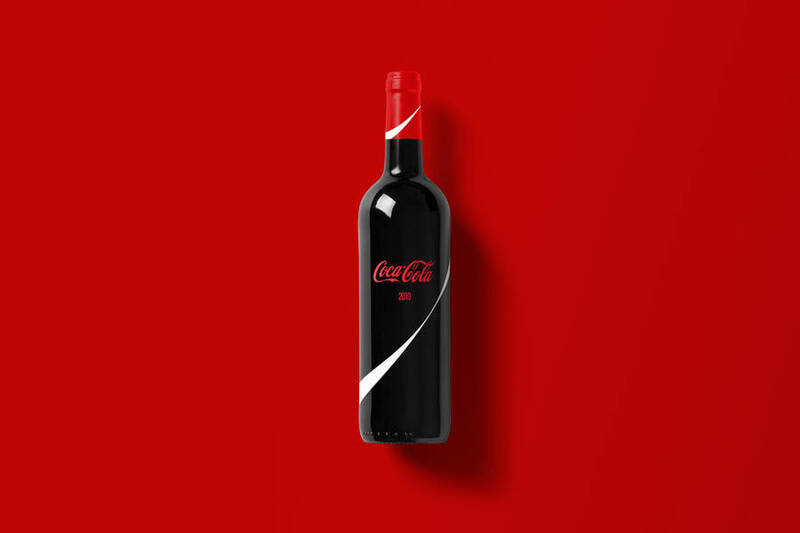 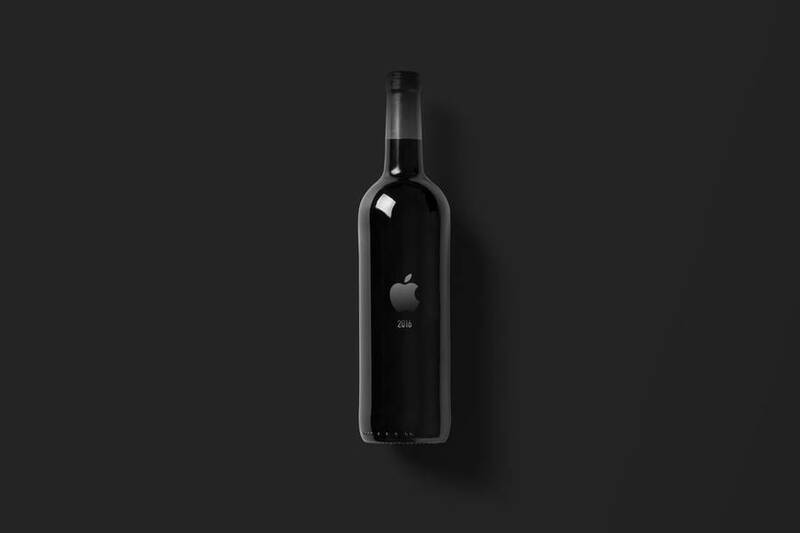 He represented 99 fictive wine bottles with labels that take the visual identity of each company.